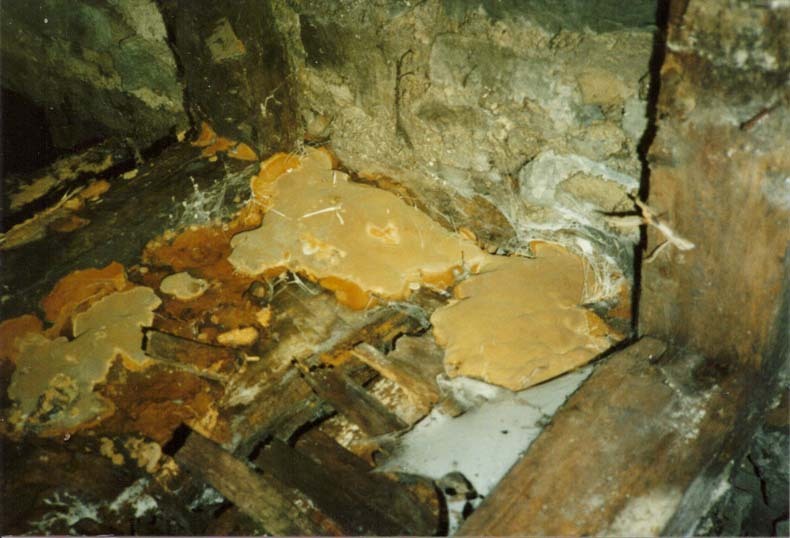 There are many different species of wet rot. 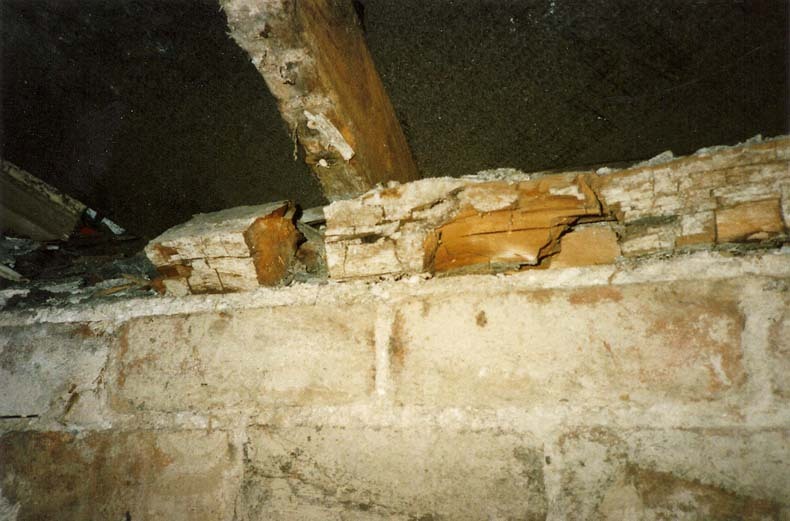 They generally cause localised and often severe damage to timber, but do not have the capability to spread through buildings that dry rot has. 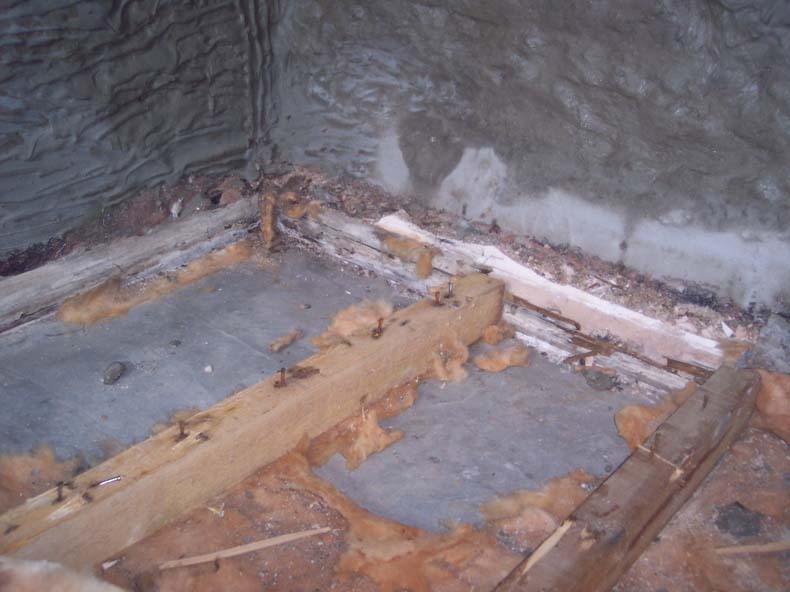 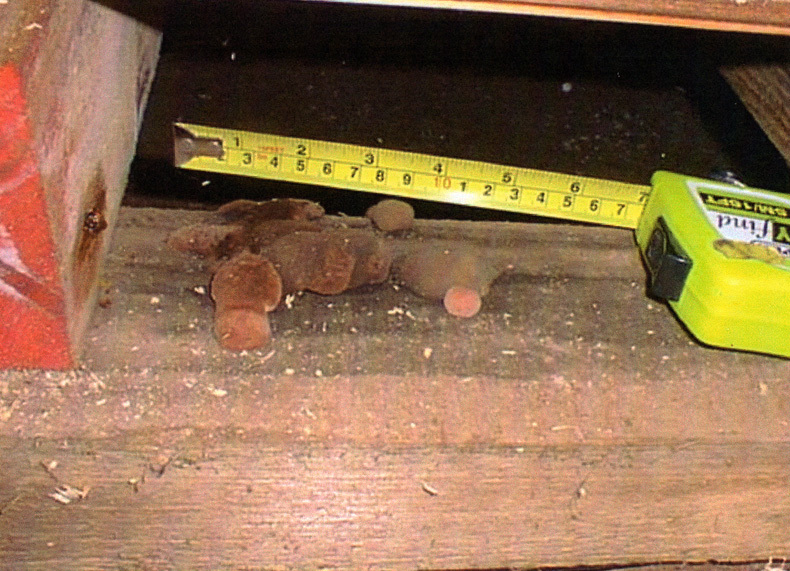 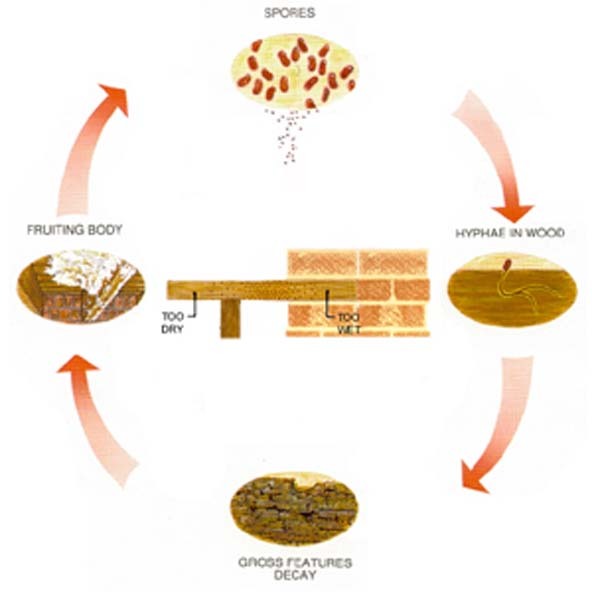 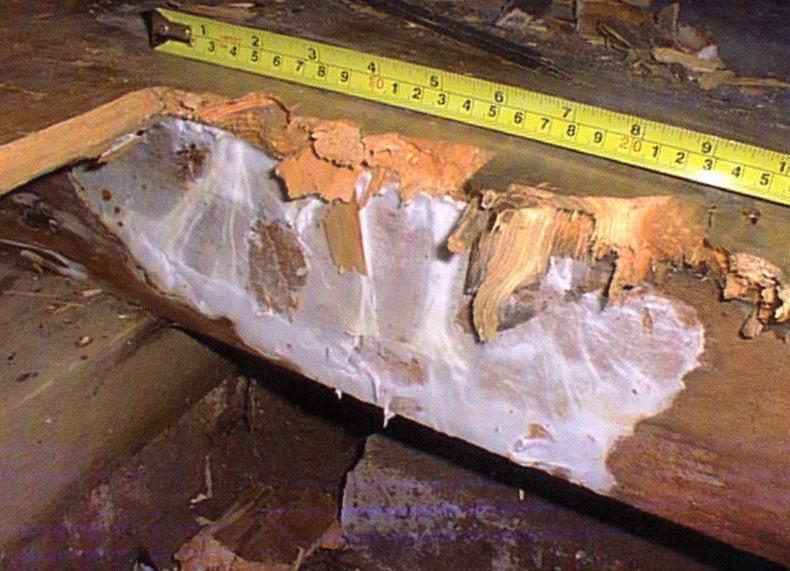 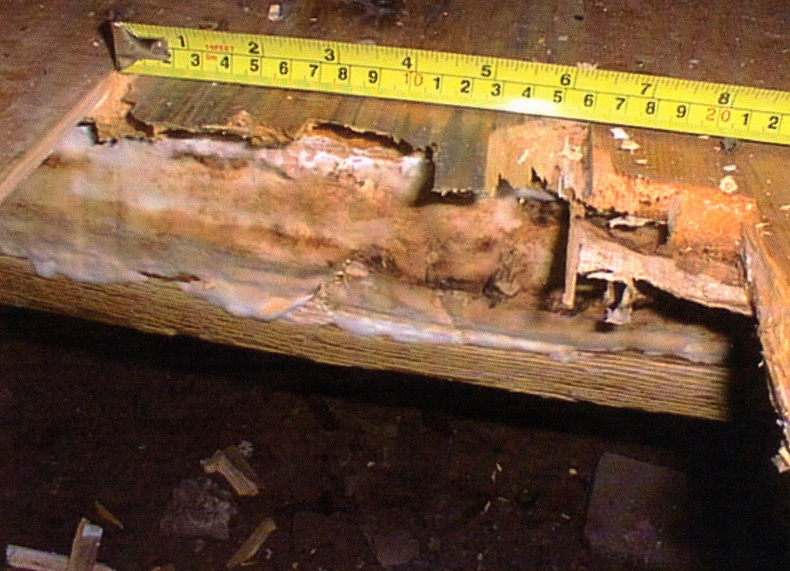 Wet rot attacks are often acompanied by wood boring weevil or death watch beetle infestations which further increase the damage to affected timbers.